As workforce planning is fast becoming a key influence to meeting future business needs, these events will explore how to maximise the effectiveness of staff through strategic planning, and ways to understand current capability and scenario planning to improve future productivity. In November 2018 we will be hosting Australia's leading Workforce Planning in the Public Sector and Healthcare conferences. These forums attract heads of human resources, workforce planning, people and culture and talent and acquisition from a range of public sector and health organisations across Australia and New Zealand. This is your chance to network with over 40 senior decision-makers who are examining the solutions for a future workforce. 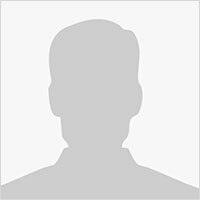 Workforce Planning for Public Sector – register here. 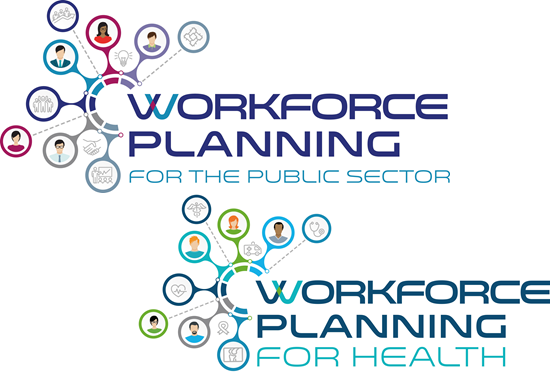 Workforce Planning for Health – register here.